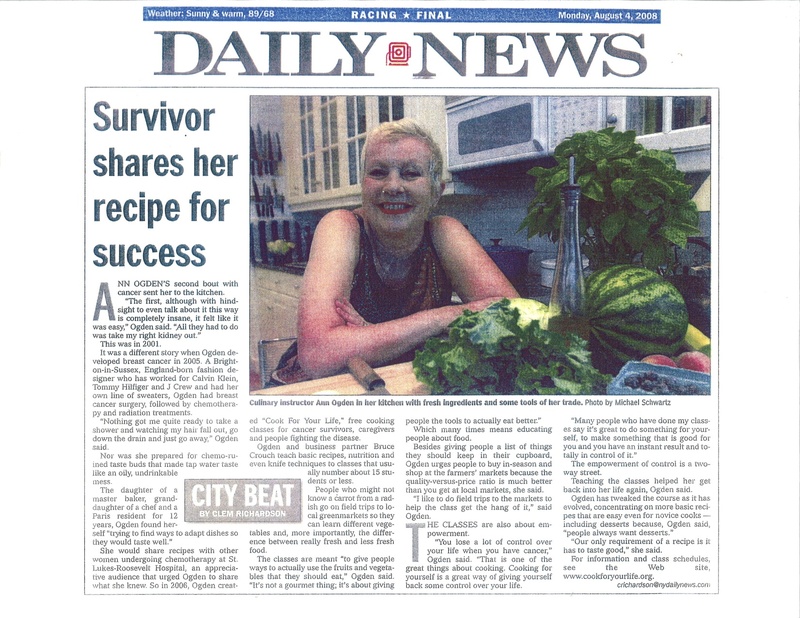 Ann Ogden, a two-time cancer survivor, shares her recipe for success. Click on the image to enlarge. Lectin Free Diet- Just Another Fad?